Thanks in large part to WordPress being the world’s most popular Content Management Service (CMS) these days, you no longer have to just blog away on your WordPress website. From offering freelance writing services to selling physical products from an online shop, WordPress has you covered as a solid, secure, and user-friendly platform. However, there is a lot that goes into running a successful website. I know it’s more fun to create content, tweak your web design, sell products, interact with others, and make money. But the truth is, there are a lot of behind-the-scenes tasks that are essential to running a well-oiled machine, and it’s no different when you use WordPress. Tasks such as security, back-ups, updating of themes and plugins, and database optimization all play a major role in how well your website will work from the inside out. And if your website is faltering on the inside, you can bet you audience will feel it on the outside one way or another. 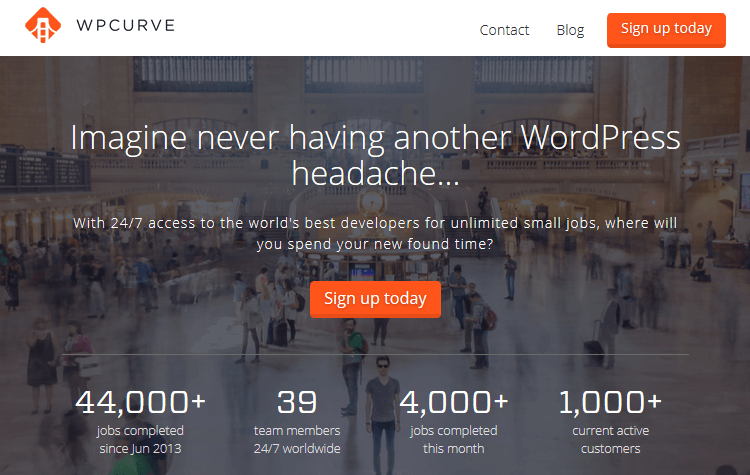 Should You Consider a WordPress Maintenance Service? Think about it, if you have been running your website for some time now, growing a large following, selling a lot of products, or taking on new clientele, wouldn’t you agree it is easy to get caught in those day-to-day activities and begin neglecting admin tasks like security checks and backups? I see you are nodding your heads yes. Now, considering WordPress makes some of these maintenance tasks relatively easy to do on your own, why you ask, would you consider paying someone else to do them for you? Well for one, you have been neglecting those easy to do tasks (remember the head nod?). Secondly, by outsourcing those things to someone else, you are now free to enjoy some time off or focus more on the fun stuff (see above for “fun stuff”). Lastly, even if you were not neglecting those tasks, and actually enjoyed doing them, in the end they can be awfully time-consuming. It just doesn’t make sense to spend time doing admin work when you could be building your business. This is where WordPress maintenance services come into play. There are several companies emerging in the WordPress community that focus solely on managing your website for you. Some offer hosting plans, SEO optimization, and design support. However, the bulk of their duties rest in keeping your website updated (core, plugins, and theme included), backed up, safe from malicious attacks and hackers, compatible with all of the elements installed on your site, and clear of unnecessary “stuff” that can affect the overall speed of your website. To help you decide whether you might need to include a WordPress maintenance service into your monthly budget, here are some of the top maintenance service providers that would be glad to help you run your website. 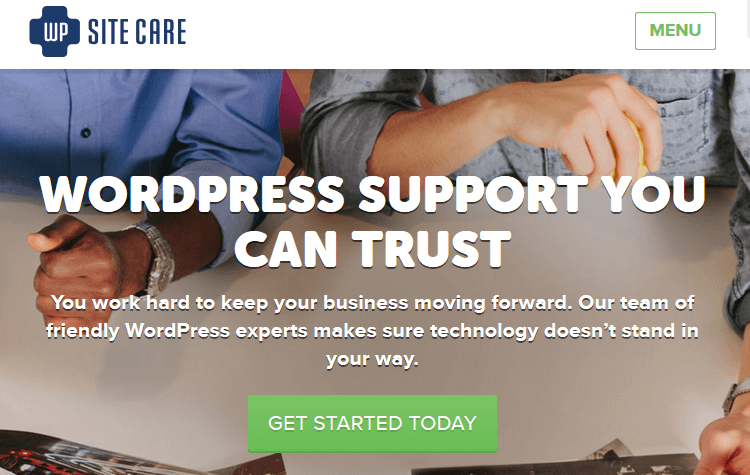 In 2012, WP Site Care noticed that previous customers were continually coming back for additional help with their websites, so they decided to create a monthly plan to accommodate those rising needs. 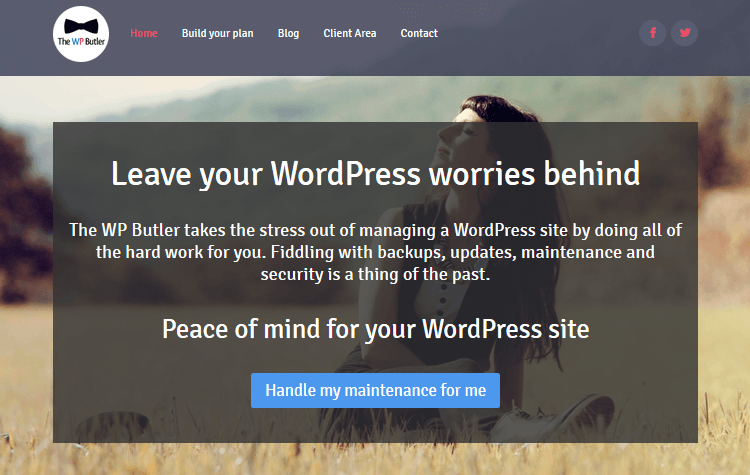 Hoping to offer website maintenance services that professional bloggers and small businesses could afford, WP Site Care came up with a whole host of things they could do to make your life as a website owner easier. Things like website assessment for speed and security issues, SEO best practices, malware monitoring, daily incremental backups, regular testing of website updates for compatibility issues, and an impressive average turnaround time of 1 hour are what customers can expect. Not only do they deliver superior support and website maintenance, WP Site Care provides Happiness Reports each month in an effort to remain transparent about the quality of service they are providing existing customers. This is a way for them to stay accountable for their actions and make improvements based on actual customer feedback. Additionally, their newest Walkie Talkie feature was recently launched in September in order to make communication between customers and the support team more efficient. With this feature you can now submit support requests through your WordPress dashboard. Their services start at $79/month (billed annually) or $99/month billed monthly and can get you on your way to a well-maintained WordPress website in no time. 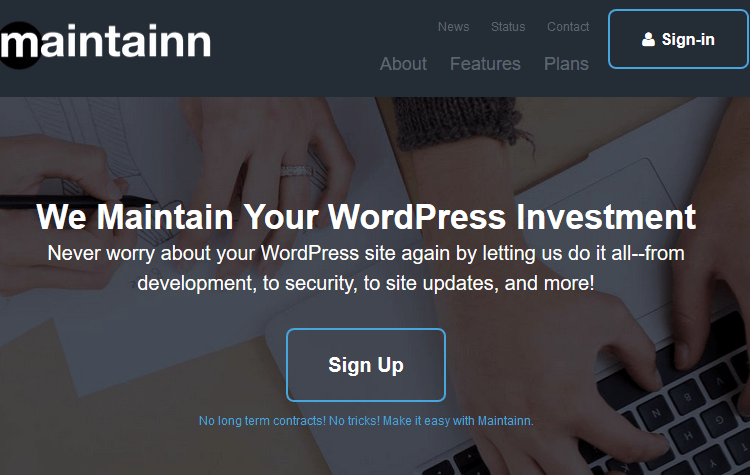 As part of the WebDevStudios company, Maintainn has become one of the most trusted companies around providing professional WordPress support and maintenance services. With a $49/ month subscription to their services you will receive a Sucuri subscription with 24 hour security monitoring, nightly backups, site updates, additional support hours, and a dedicated developer assigned to you. If you want a little extra peace of mind, you can upgrade to the Premium plan for $99/month and receive coding help, data migrations, access to online video tutorials, 1 hour of developer help a month, and a speedy 30 minute response time. WP Curve’s main goal is to make customers happy. When it comes to website maintenance, they do this in two significant ways. They offer 24/7 access to expert developers and unlimited small job requests to be solved by those experts. What’s a small job you ask? 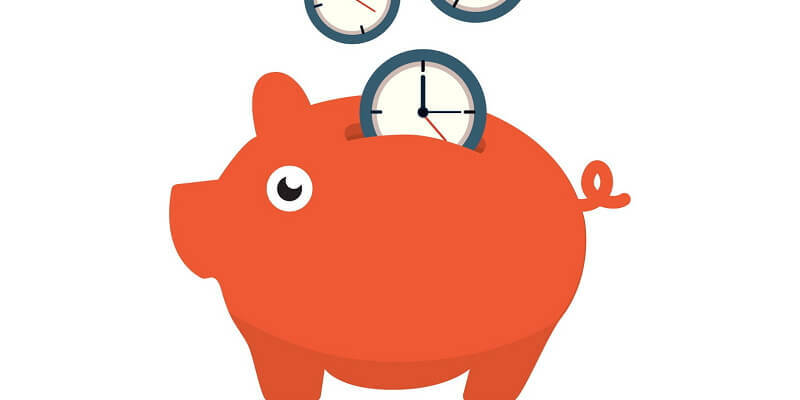 According to WP Curve, any task that can be completed within a 30 minute time frame will be considered within the scope of work for your monthly fee. This may include things such as site backups, child theme creations, installation of a caching plugin, image optimization, plugin recommendations, and more. All you have to do is submit a request via email and then enjoy the extra free time you have by not having to deal with the headaches of website maintenance. With the Standard plan ($79/month with a minimum 3 month commitment), you will get unlimited small jobs, detailed notes about each competed task, 24 hour live chat or email support, monthly ideas for site improvement, and an average 8 response time. If you want more you might consider upgrading to the Professional plan for things such as proactive website updates, secure offsite backups, and monthly security scans. With 39 team members scattered across 8 different countries, someone is always standing by to help you at WP Curve. This relatively new WordPress maintenance company specializes in giving your site a lift with some great WordPress support, promising to free up your time to enjoy other things. 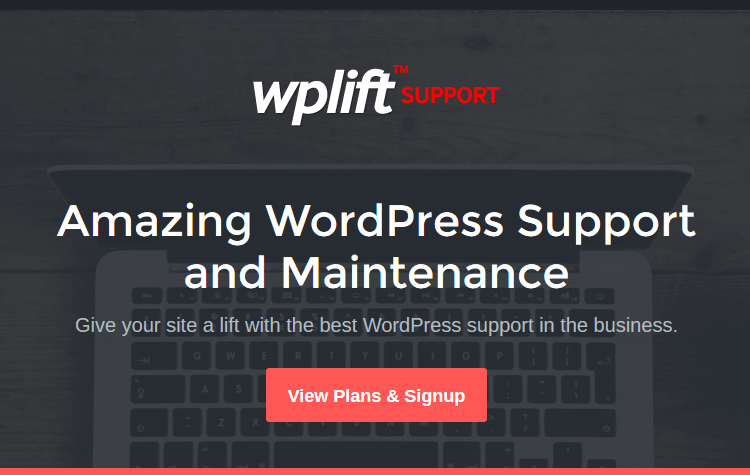 Starting at $49/month, WPLift Support offers services such as daily automated site backups, incident management, SEO recommendations, monthly reports, regular updates, and 24/7 server monitoring. In addition, they offer you one year’s access to Themefurnace.com, one free year of hosting, and a free domain name. If you wanted to have access to their team of developers and add unlimited small WordPress jobs (those that can be completed in 30 minutes or less), you would have to upgrade to the Professional plan for $99/month. Keep in mind this website maintenance service is not 24 hour. They are based in the UK, are available Monday through Friday, and only provide support on the weekends for urgent matters. They are however aiming to add more support staff in different time zones in an effort to expand their services. Each custom plan will differ so there is no set pricing plans to outline for you. However, if you are unsure of what services to choose, The WP Butler has included recommended plans based on the casual blogger, small business, business, and enterprise level starting at $34 a month, which is quite inexpensive compared to other maintenance services. This service is the complete opposite of The WP Butler’s custom package deal. At WP Maintainer everyone gets the same great package. There are no pricing plans, no complicated levels, and it’s all at one low price of $99/month. During the setup process, your monthly subscription will get you a complete migration and a security audit. From there you will receive all WordPress updates, compatibility and monthly WordPress support, scheduled backups, and Sucuri malware monitoring. What’s more, since you are already a WP Maintainer customer, you will get discounts on additional maintenance services that exceed your subscription’s scope of work. The full-service team at WP Valet comes complete with designers, strategists, developers, and web support valets (with a combined 50+ years of WordPress experience) and offers plenty when it comes to website maintenance services. 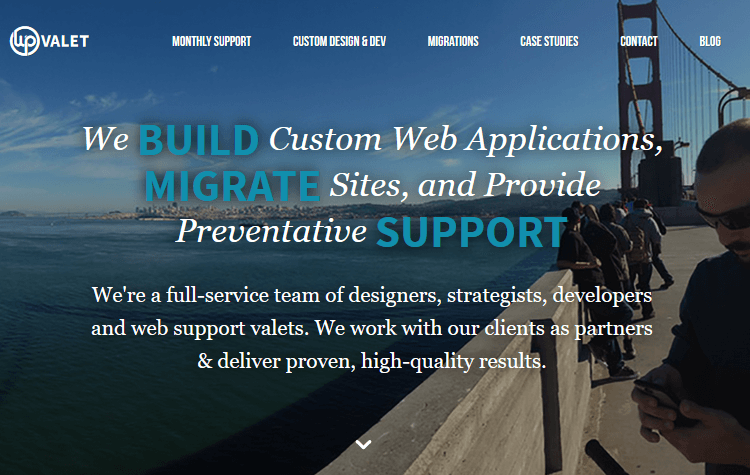 Providing ongoing security support, migrations and conversions, daily backups and restorations, all WordPress core/plugin/theme updates, SEO recommendations and business advice, premium plugin and theme consultations, troubleshooting, and even custom designs, WP Valet has it all. Unfortunately, there are no specific pricing plans for you to view as they require you to fill out a questionnaire to determine your website’s needs. They then email you a quote based on your answers and suggest an appropriately priced plan. WordPress maintenance services can arguably be one of the best investments you put into your website budget. It is critical that the behind-the-scenes tasks that are often neglected for a variety of reasons get tended to. Security, backups, updates, and general maintenance are what make up the foundation of your website and without them you will not be able to grow in your success. Plus, who is is going to complain about extra free time right? 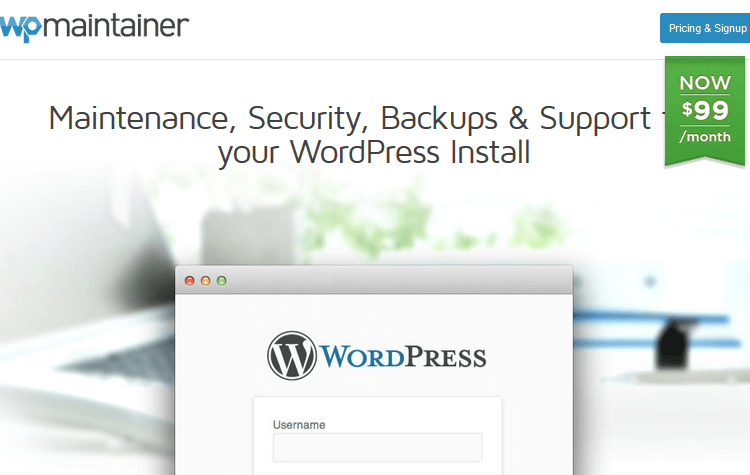 Have you used any of the mentioned WordPress maintenance services? What did you like most about it and how did it help you with running your website? I would love to hear all about it in the comments below!